Habitat Solution is unit promoted by CDC with the support of UN HABITAT, this unit is establish for youths to provide sustainable livelihood. 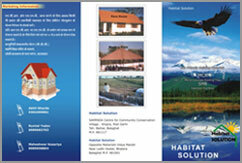 Habitat Solution is separately registered as business unit, which is manages by youth. 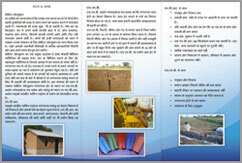 The unit will provide habitat solutions to people.